Welcome to Episode 4 of Profiles, a podcast centered around supply chain conversations hosted by Brian Glick, founder and CEO of Chain.io. 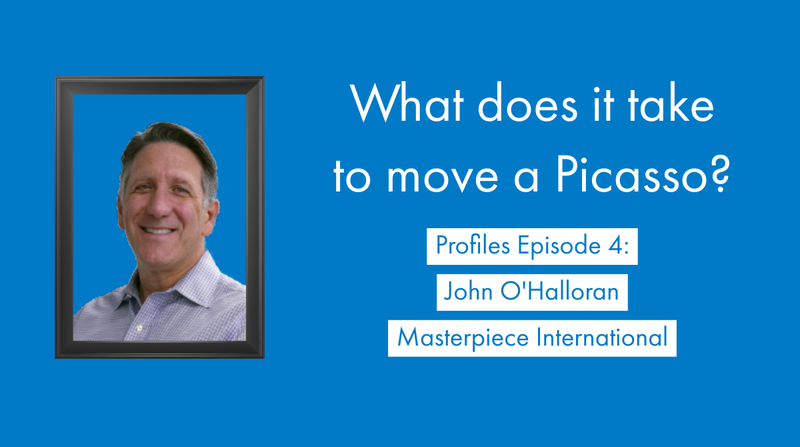 Our guest this week is John O’Halloran, President of the Fine Arts and Security Group at Masterpiece International Ltd. John brings an interesting twist to the supply chain industry through his experiences moving multimillion dollar, and sometimes priceless fine art. 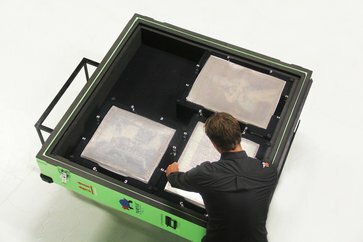 What’s next for Masterpiece International Ltd. Subscribe to the podcast in iTunes or wherever you get your podcasts so that you’re updated when we post a new episode!